Did your fave scoop up the most awards this year?! 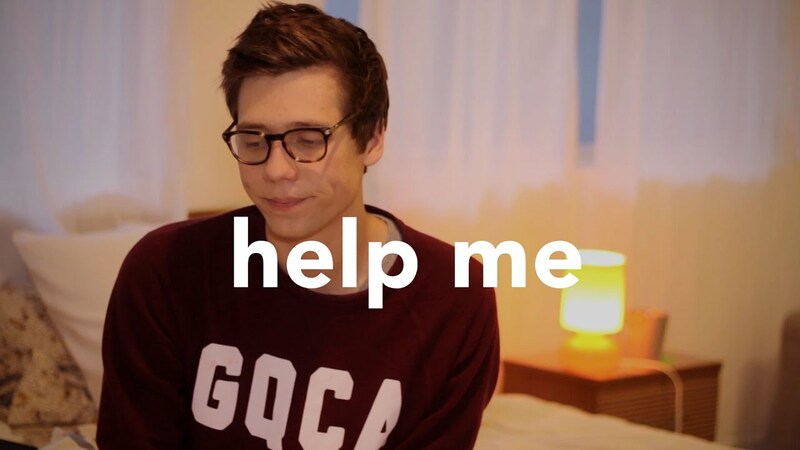 So Joe Sugg just hosted his annual Sugg Awards, filmed from the very lavish stage in Oli White's flat. He comes out in a dazzling suit (with pockets full of leaves?!) and then dives straight into the awards. Who's ready for #SUGGAWARDS2015 tonight? If you haven't watched the exclusive video yet, don't worry, we have the entire list of winners below! 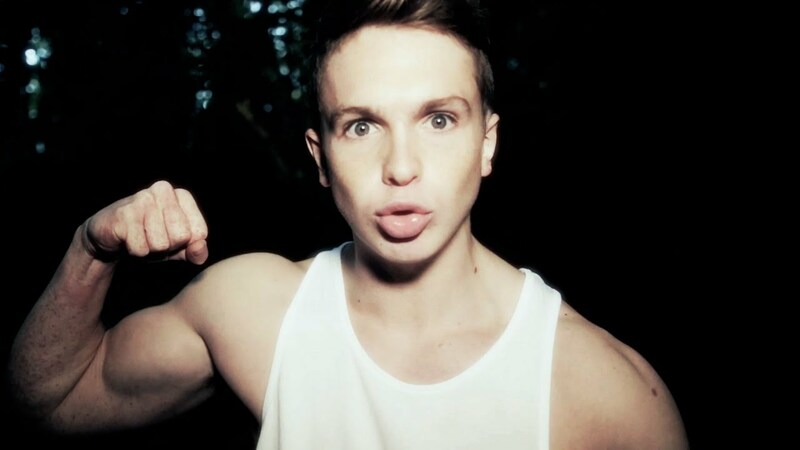 Best Male YouTuber = Joe Weller! Best YouTuber Book = Connor Franta / A Work In Progress! 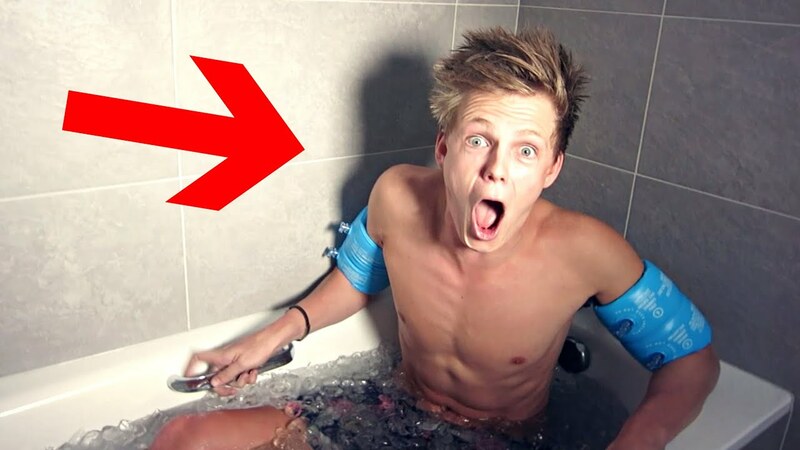 Best Challenge Award = The Brain Freeze Challenge / Caspar Lee! 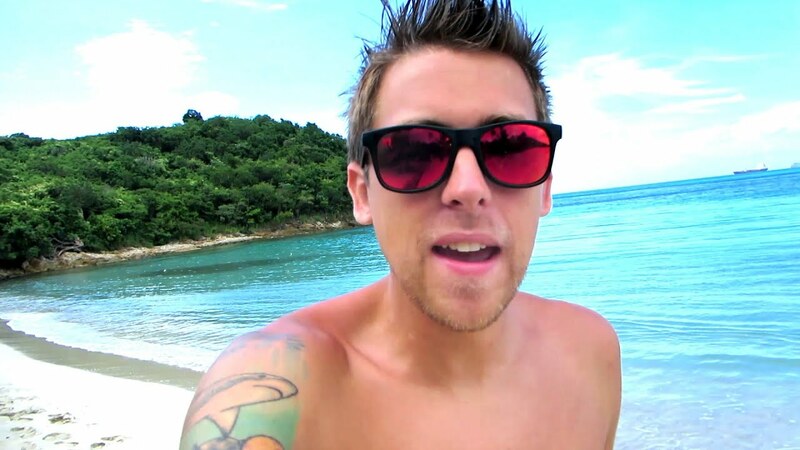 Best Daily Vlogger = Roman Atwood! 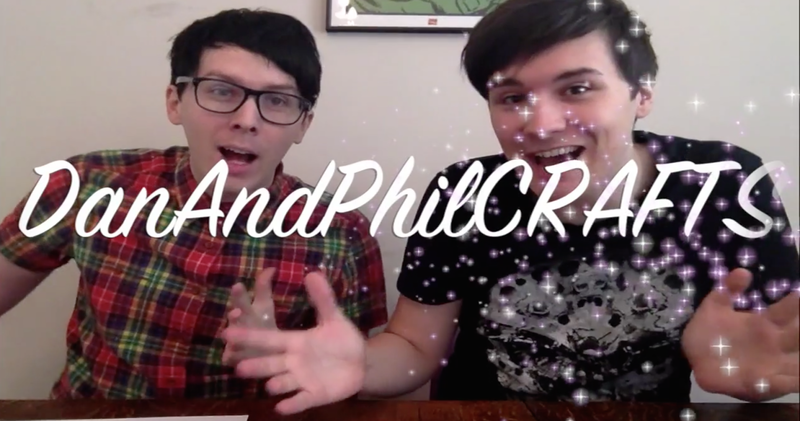 And finally ... Best Channel Of 2015 = DanAndPhilCRAFTS! 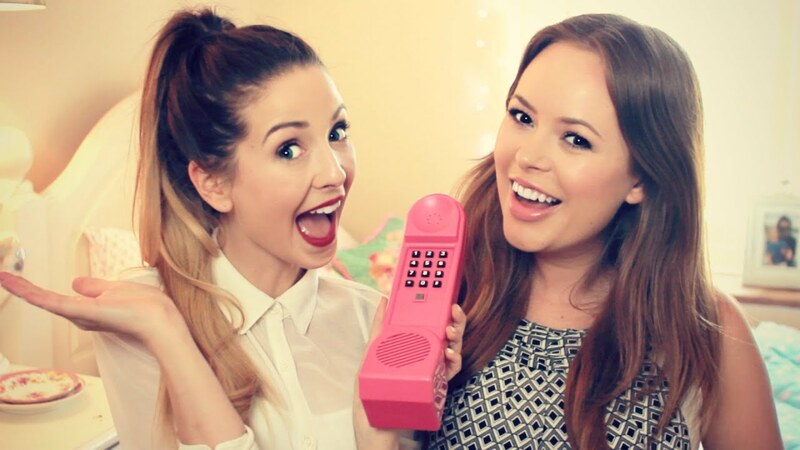 omg apparently DanAndPhilCRAFTS won a SUGG award for Best Channel?? 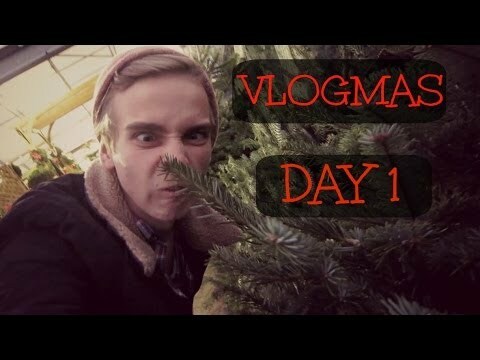 thank you so much @Joe_Sugg, jesus and all the crafties out there! !